Careful measurement of environmental trends and progress provides a foundation for effective policymaking. 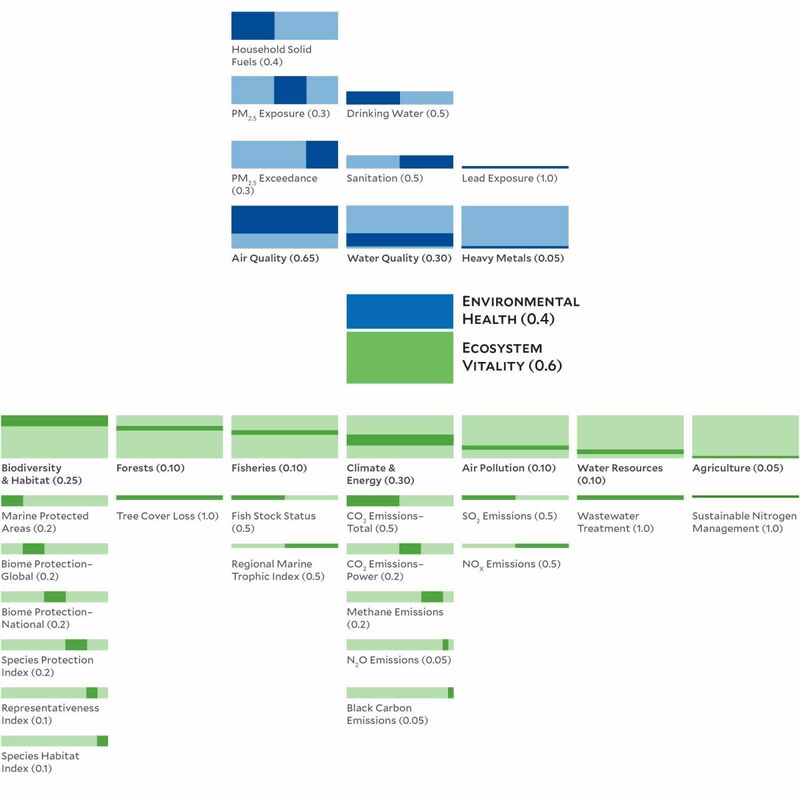 The 2018 Environmental Performance Index (EPI) ranks 180 countries on 24 performance indicators across ten issue categories covering environmental health and ecosystem vitality. 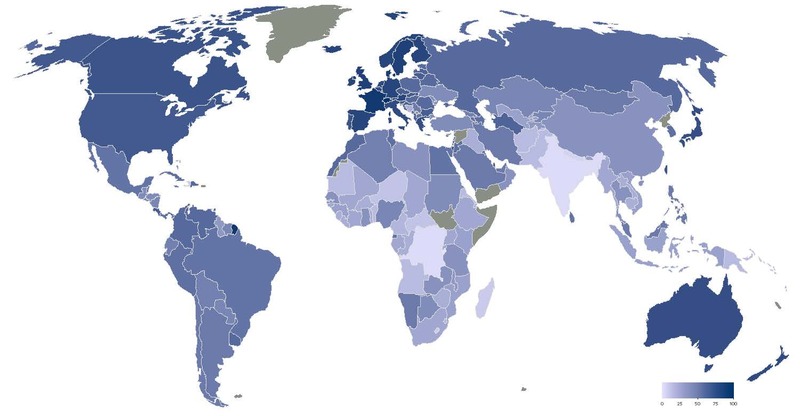 These metrics provide a gauge at a national scale of how close countries are to established environmental policy goals. 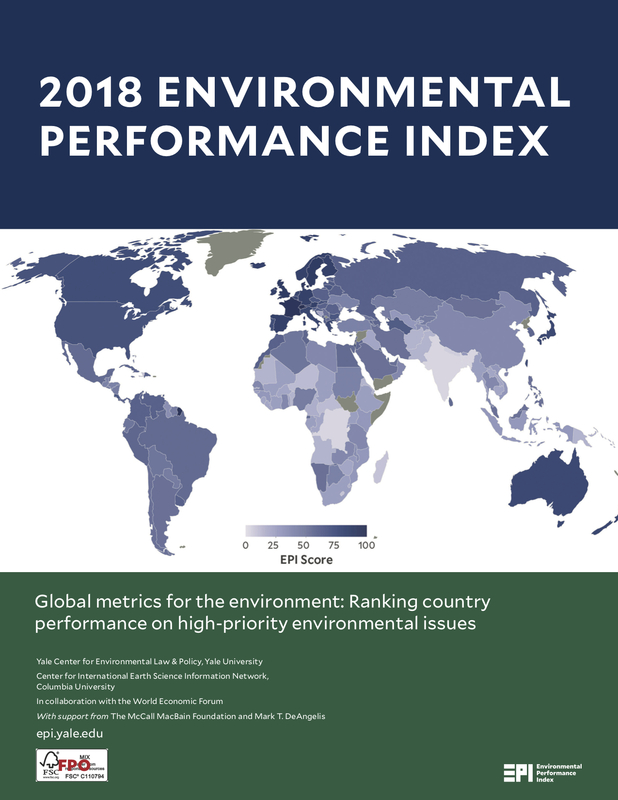 The EPI thus offers a scorecard that highlights leaders and laggards in environmental performance, gives insight on best practices, and provides guidance for countries that aspire to be leaders in sustainability. Tracking two fundamental dimensions of sustainable development: (1) environmental health, which rises with economic growth and prosperity, and (2) ecosystem vitality, which comes under strain from industrialization and urbanization. 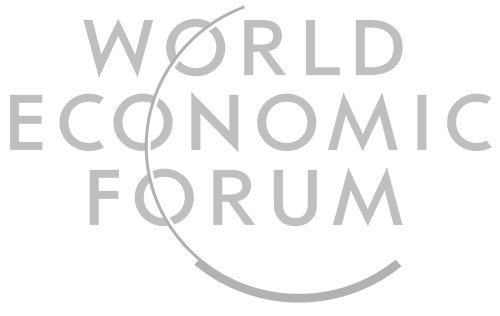 The 2018 EPI Framework organizes 24 indicators into ten issue categories and two policy objectives.